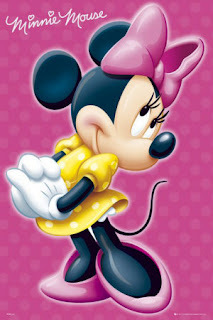 Minerva "Minnie" Mouse is an animated character created by Ub Iwerks and Walt Disney. The comic strip story "The Gleam" (published January 19-May 2, 1942) by Merrill De Maris and Floyd Gottfredson first gave her full name as Minerva Mouse. 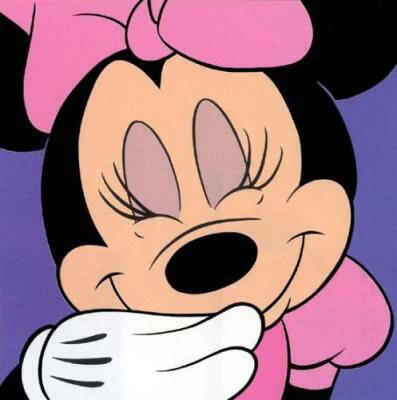 Minnie has since been a recurring alias for her. 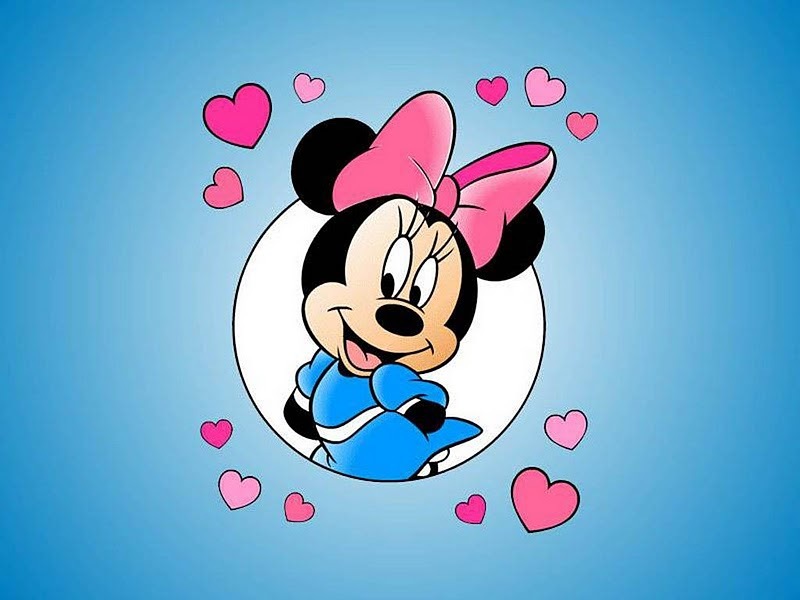 Minnie is currently voiced by actress Russi Taylor. 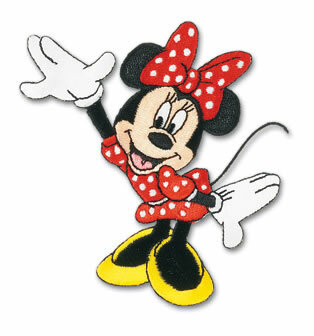 Both Minnie and Mickey were first drawn in 1928 by Ub Iwerks.